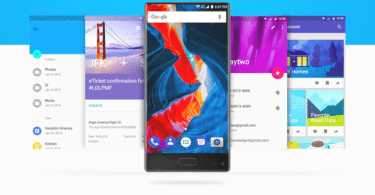 [Download and Install] Lineage OS 15 For Ulefone S8 Pro | Android 8.0 Oreo: Ulefone S8 Pro Smartphone was launched in 2017 and was an Mid range smartphone.It carries a premium and beautiful design.The device was running Android Nougat 7.0 at the time of the launch, but you can install Android Oreo 8.0 on your Ulefone S8 Pro if you have rooted it via a custom ROM which was recently released. 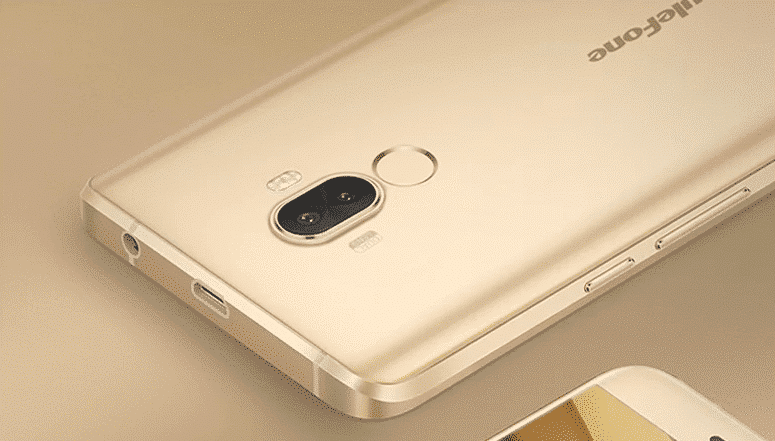 If you want to experience the latest version of Android Oreo 8.0 on your Ulefone S8 Pro, you can follow the below guide to manually install Lineage OS 15 on your device. Though you might get the basic Android Oreo features, the ROM is not stable enough to be used as a daily driver. But you can still install it to see how everything works in Android Oreo. 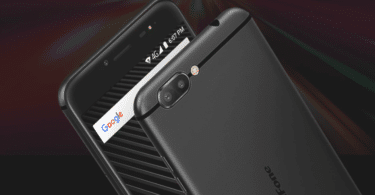 Update Ulefone S8 Pro To Android 8.0 Oreo Via Lineage OS 15.